Lois Viguier, thank you for the feature in the group, Exclusively Drawings and Paintings! Beautiful work of shadows and light Shirley! Congratulations for your feature in "Exclusively Drawings and Paintings. Madalena Lobao-Tello, thank you for the feature in the group Women Painters! Mona Stut, thank you for the feature in the group, We Paint Every Day! Wonderful artwork - Congratulations on your Feature in ~ We Paint Every Day. David Neace, thank you for the feature in the group, Created by my Hands! 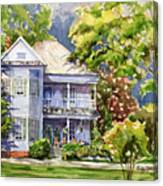 Delynn Addams, thank you for the feature on the front page of the group, Vacation Paintings! 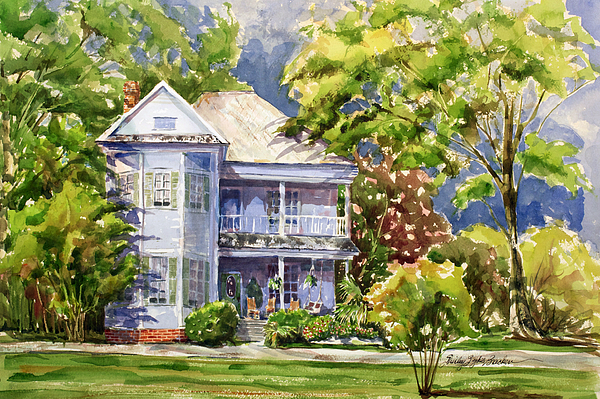 Fred Jinkins, thank you for the feature in the group, We Paint Every Day! John M Baily, thank you for the feature in the group, Images That Excite You! Congratulations! Your image was featured on 6/26/2017 on the front page of art group VACATION PAINTINGS by Delynn art group administrator. 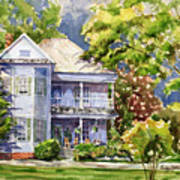 Shirley Sykes Bracken it is exciting to me to see how your use your watercolor. 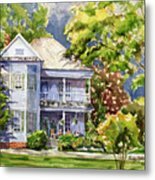 Congratulations your fine watercolor "Southern Bell" has been selected to be featured on "We Paint Every Day"
Thank You so much Alfons! Your use of color and light in this image are almost as fantastic as the sense of motion and beauty. Brilliant work. Thanks Leanne! WC is all about the light. Thank you Gabriella! Buildings are a joy to paint. Such s wonderful old house and scene Shirley... very Beautiful Image and Great work! This old house is still looking good. Built in the early1900s, it still houses an old couple who still love it.